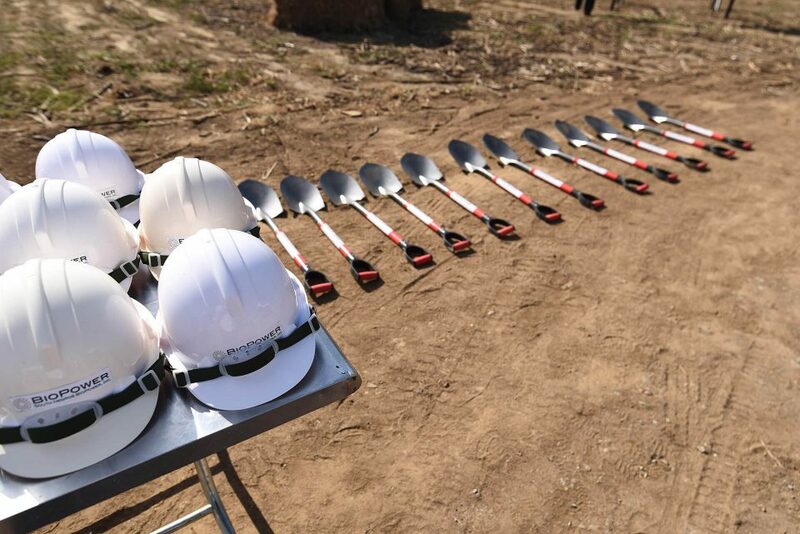 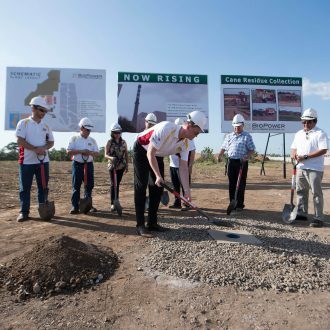 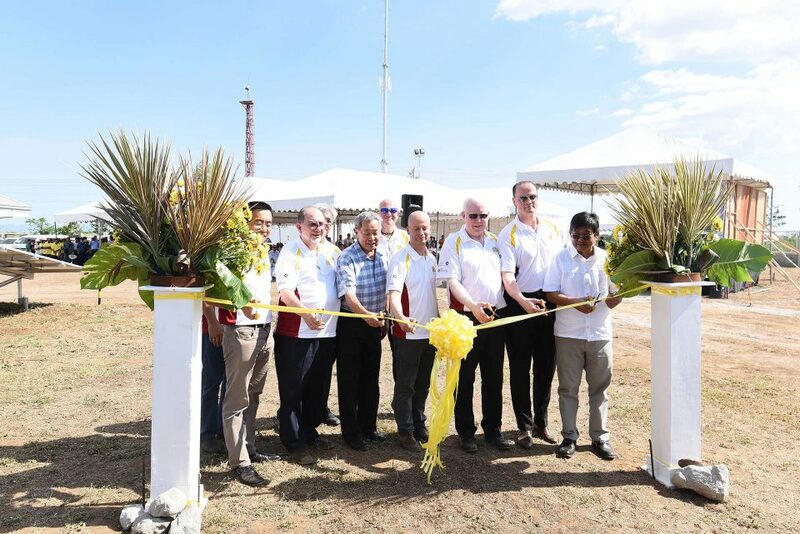 THOMASLLOYD DELEGATION takes part in laying the foundations for a second biomass power plant and in the official commissioning of two other solar power plants. 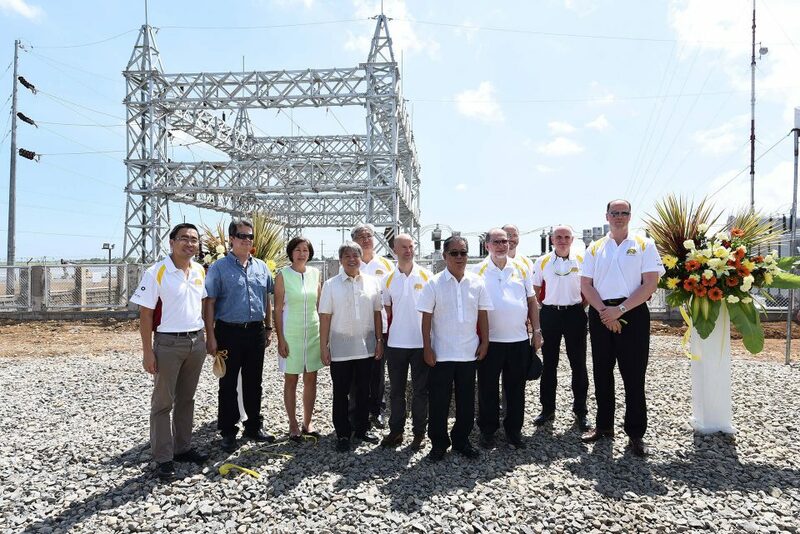 At the beginning of April 2016 an international delegation led by T.U. 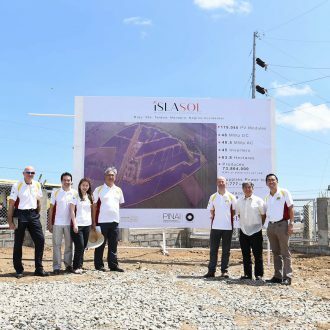 Michael Sieg, Chairman and CEO of ThomasLloyd visited the projects that were completed and under construction in the Philippines. 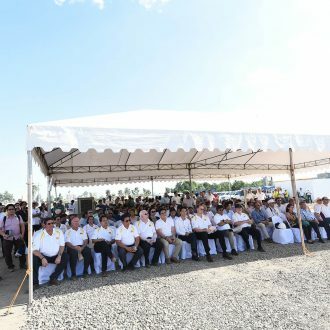 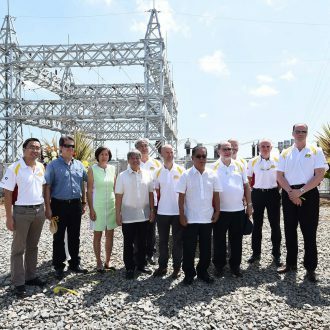 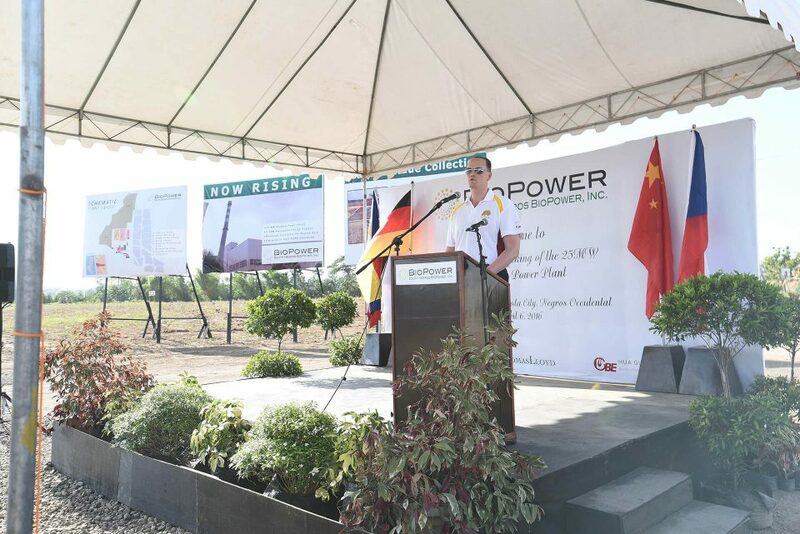 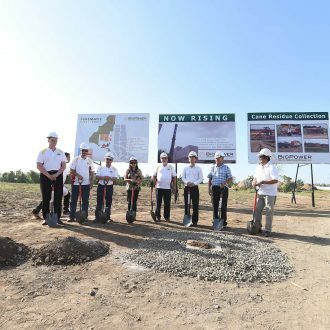 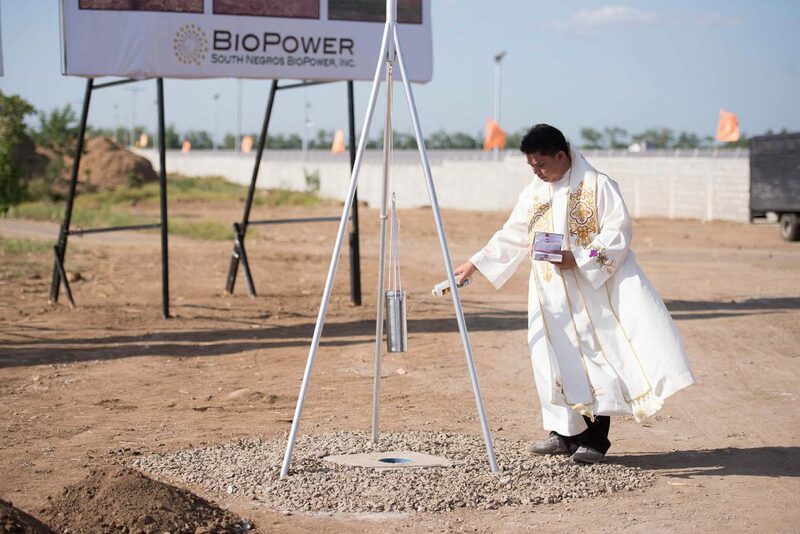 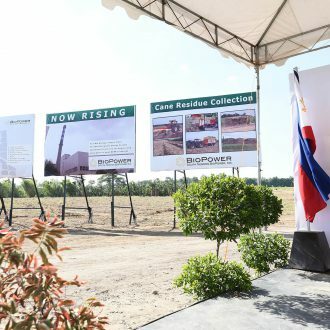 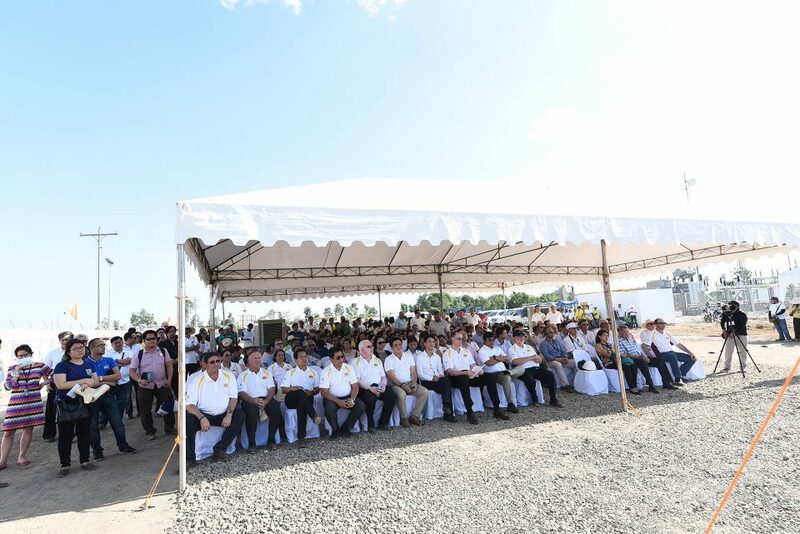 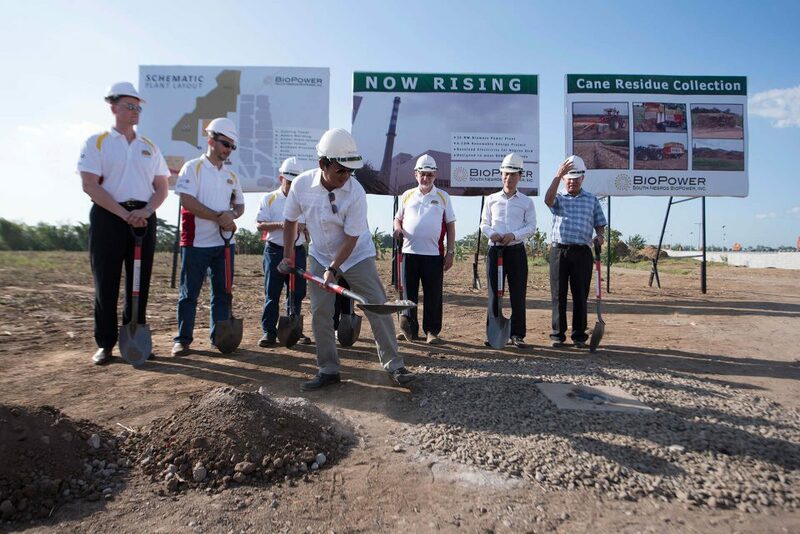 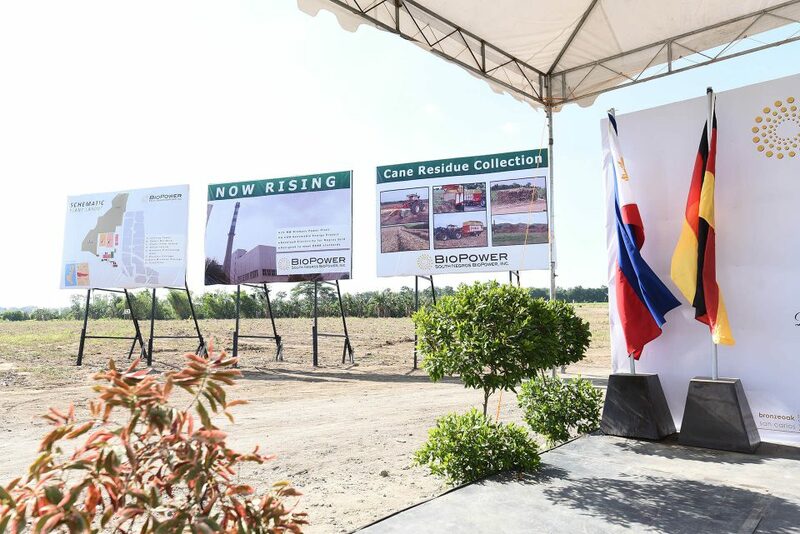 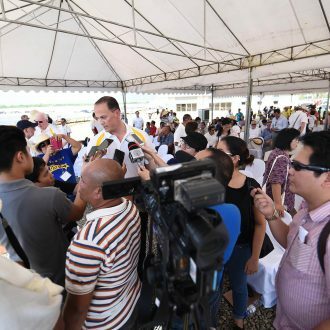 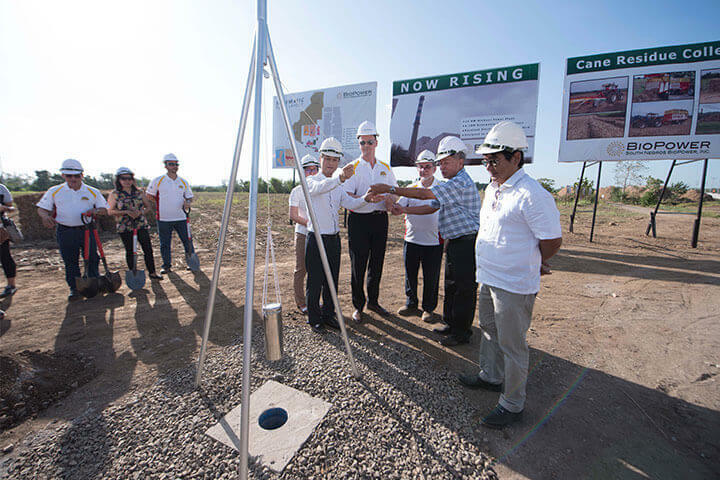 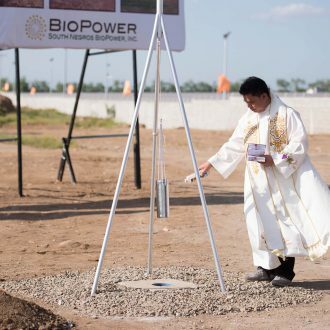 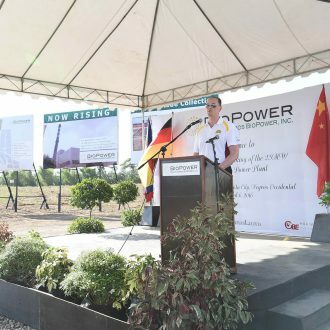 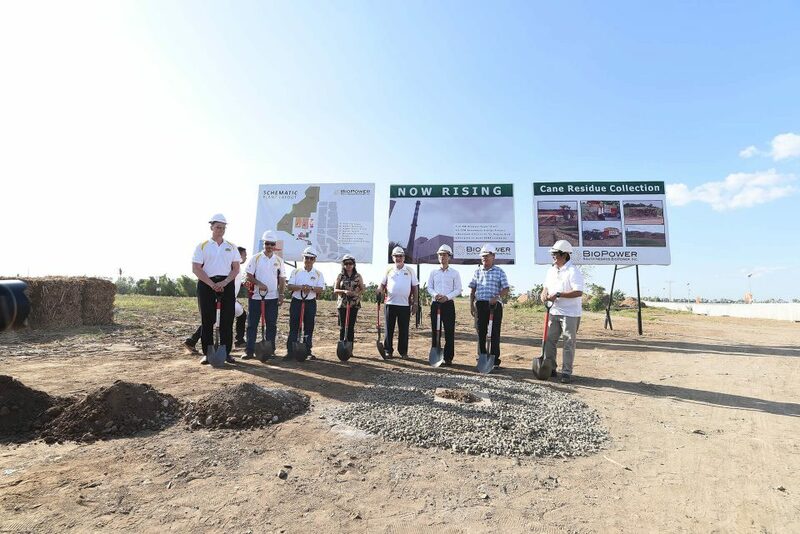 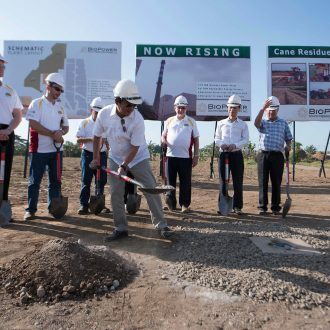 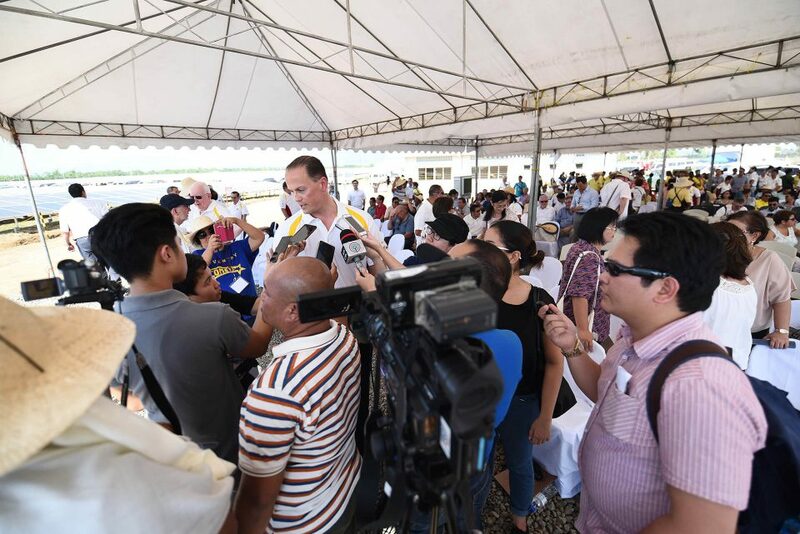 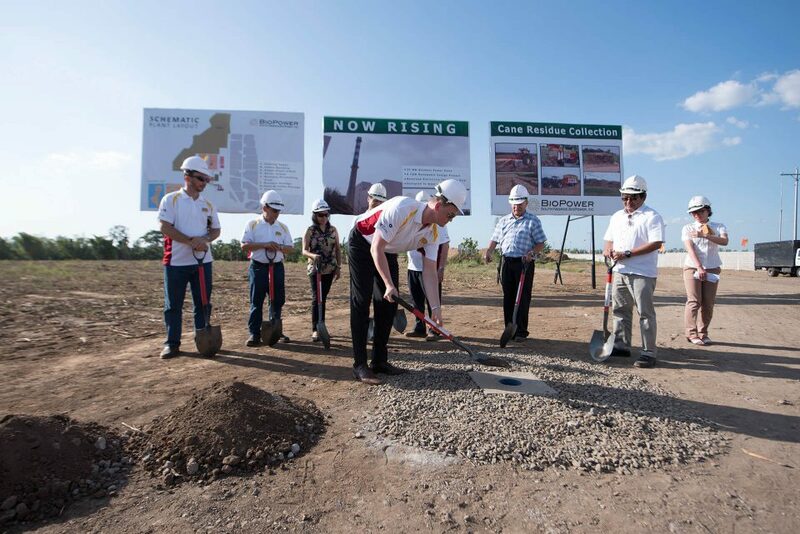 As part of the trip, the delegation was involved in laying the foundations for South Negros BioPower, a biomass power plant with a capacity of 25 megawatts (MW) in the south of Negros Island. 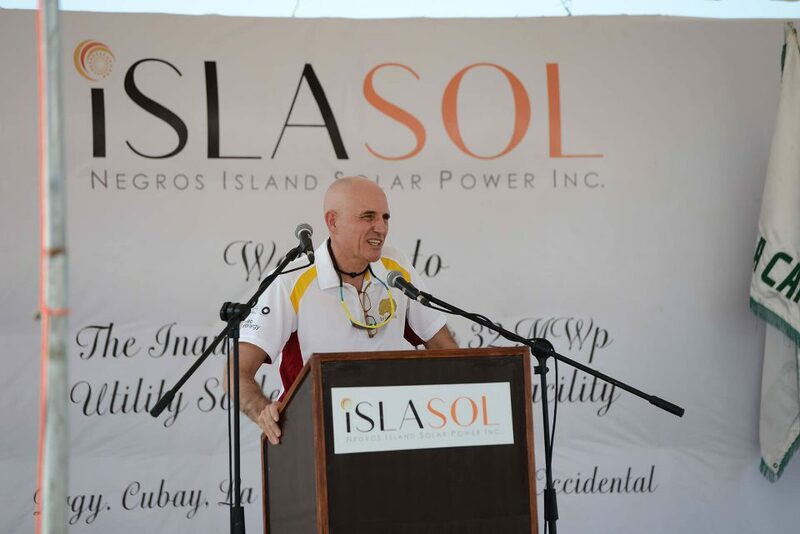 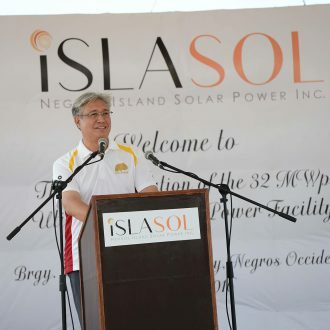 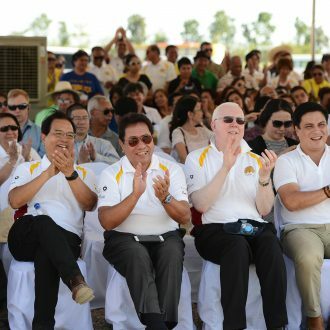 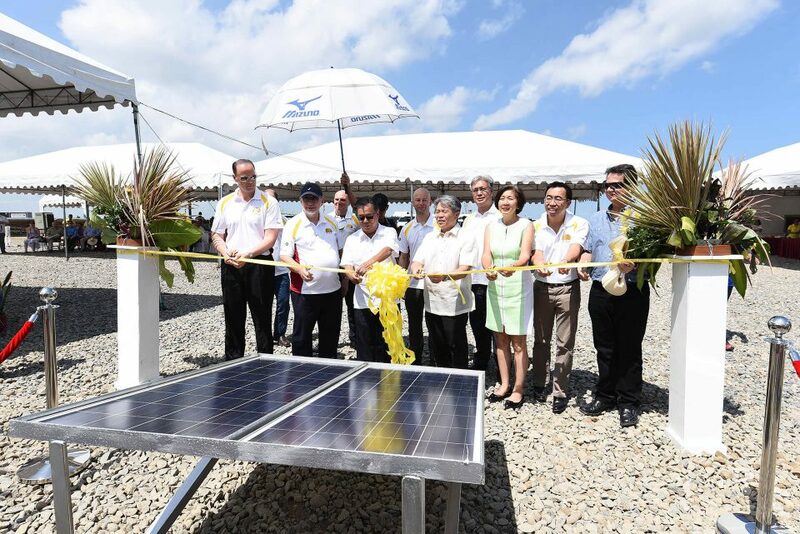 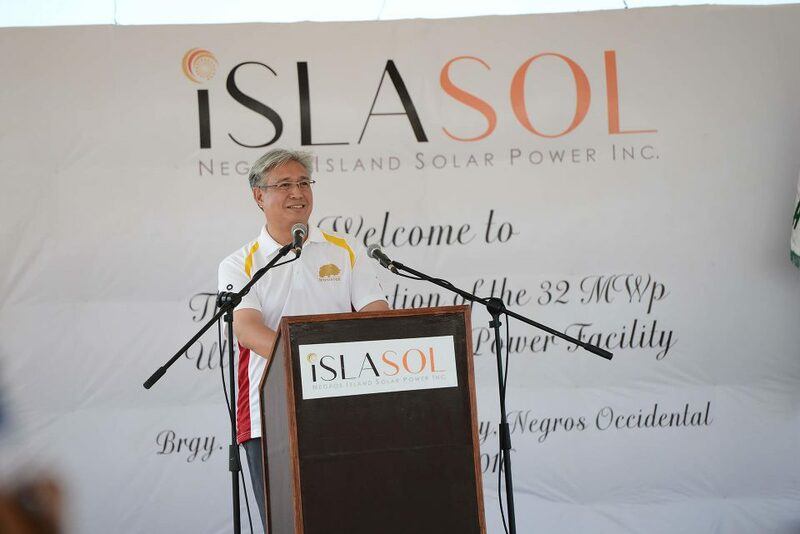 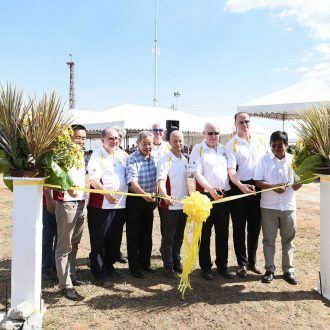 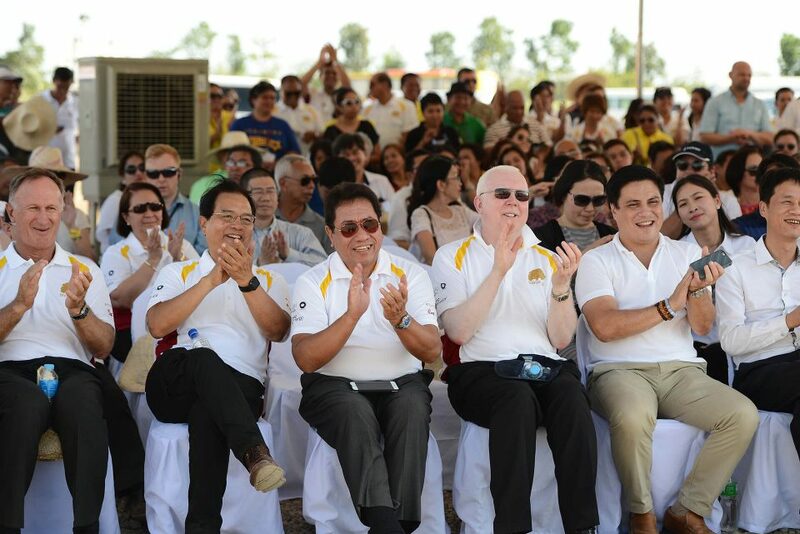 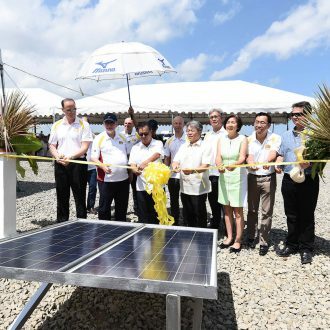 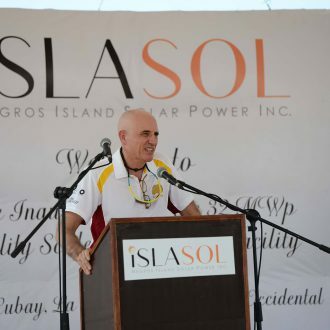 Both the San Carlos Solar Energy II and III (SaCaSol II and III) solar power plants were also officially commissioned. 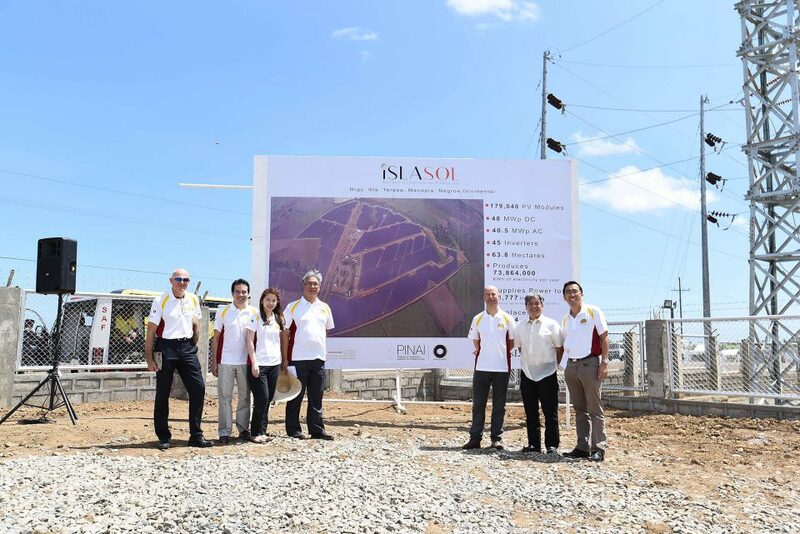 SaCaSol II and III part of a portfolio of solar power plants financed, implemented and sold in 2015 to the Philippine Investment Alliance for Infrastructure (PINAI) with total capacity of 125 MW, which supplies almost 300,000 people with sustainably generated electricity. 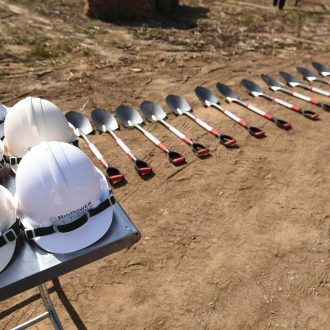 The three ceremonies were also attended by a large delegation of European financial experts and equity providers, a large number of high-ranking representatives from Asian politics, business and the media and representatives of project partners as well as institutional investors.